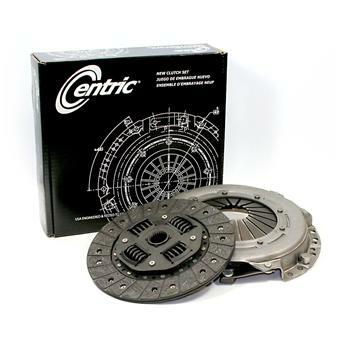 Centric Clutch Kit - Dezod Motorsports Inc - Home of the automotive performance enthusiast since 2002. The Centric Parts Clutch System Program and catalog offers a complete range of Centric Parts Clutch Sets, conversion kits, flywheels, clutch cables, hoses and hydraulics including a substantial range of pre-filled assemblies. With some 825 SKUs, the Centric Parts Clutch Set program offers coverage for more than 95% of the light vehicles on the road. The program also features variable torque performance clutch sets, dual mass and solid flywheels, and heavy-duty options featuring ceramic button discs. All clutch sets feature OEM look, fit, function and reliability and are engineered to meet/surpass the OEM minimum of 1,000,000 clutch engagements.